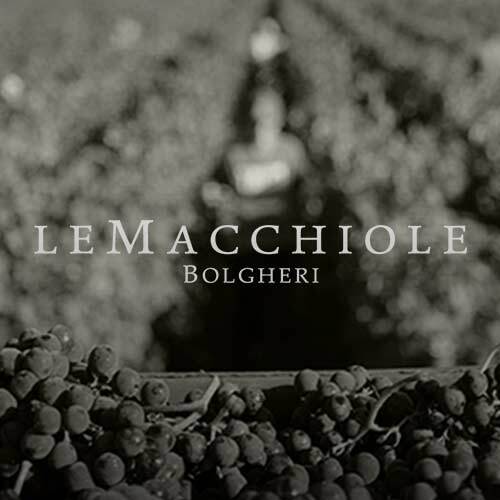 2014 was undoubtedly a challenging vintage across Italy - and Bolgheri was no different with uncharacteristic rain, cool temperatures and a constant lack of sun adversely affecting the harvest like rarely before. This was a vintage that required understanding, hard work and unstinting commitment. Only in the right hands at the right estates was glory possible.